5% welcome discount for the first year of all Annual programs. 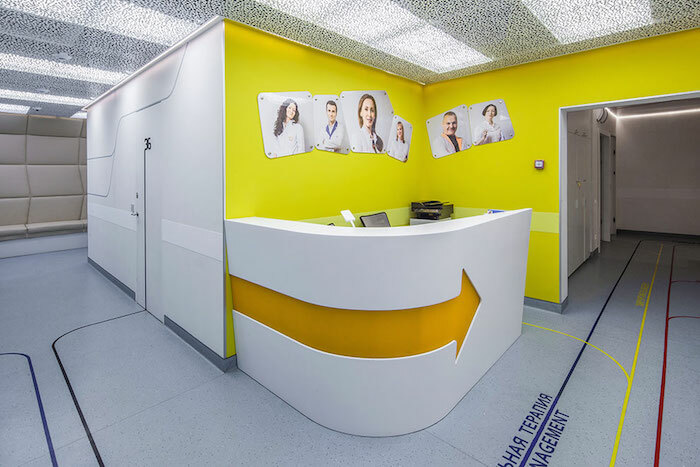 GMS Clinic is a comprehensive medical and diagnostic centre, offering a broad range of medical services and making it possible to solve most health problems with Western-level medical care without leaving Moscow. 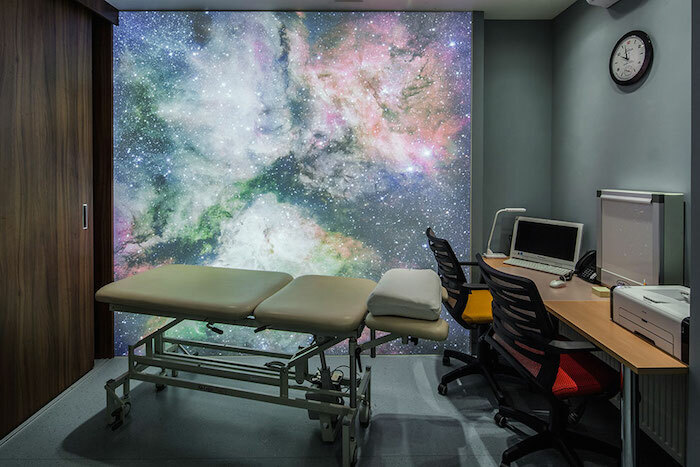 Medical services at GMS Clinic are founded on the Western approach of evidence-based medicine. Decisions regarding preventive, diagnostic, and therapeutic measures are made only when there is substantialevidence of their safety. We have a rule at GMS Clinic: all staff have to submit monthly schedules of educational events they plan to attend or speak at. Our clinic’s personnel engage in training and experience exchange, both in Russia and abroad. Who our patients are, or how they intend to pay, makes no difference to our clinic’s staff. Evidence-based medicine principles enforce unbiased treatment based on symptoms, rather than forms of payment. 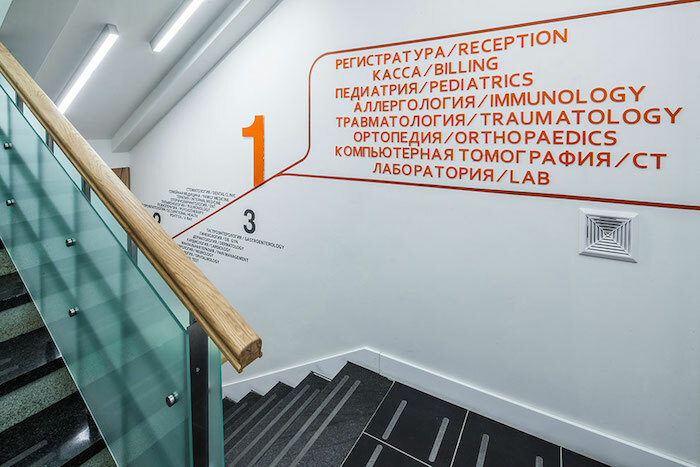 GMS Clinic is part of the Global Medical Systems Clinics and Hospitals worldwide network, guaranteeing direct access to leading specialists and medical institutions in Russia, Europe, and the United States. 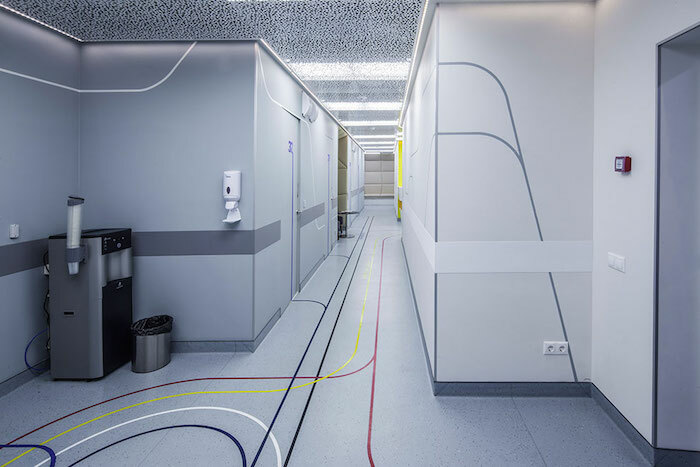 GMS Clinic’s technical facilities allow us to provide all tests, operations, and other necessary procedures on a daily basis. All services are available to you on-site, at our clinic. 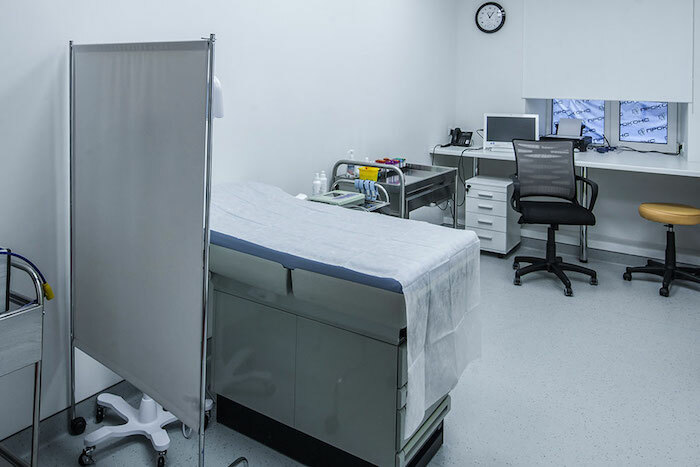 At GMS Clinic, we strive to have most medical services – such as health certificates, tests and evaluations – available to you on-site at our clinic. We are also prepared to provide quite a few services in your home. 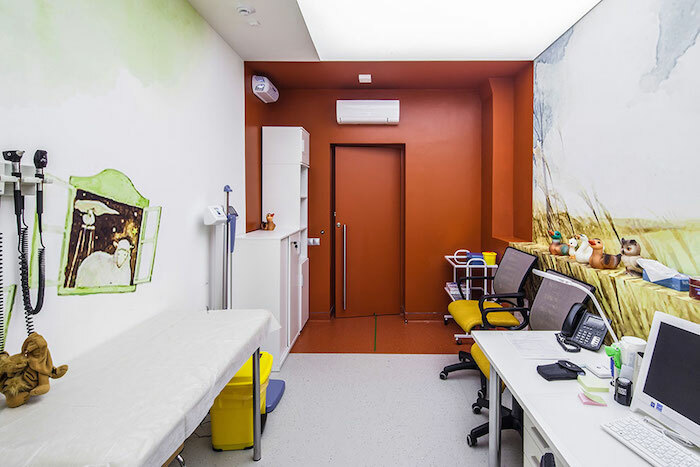 In our clinic, there are health care programs for adults and children, the program for management of pregnancy, there is a round-the-clock emergency room and hospital. 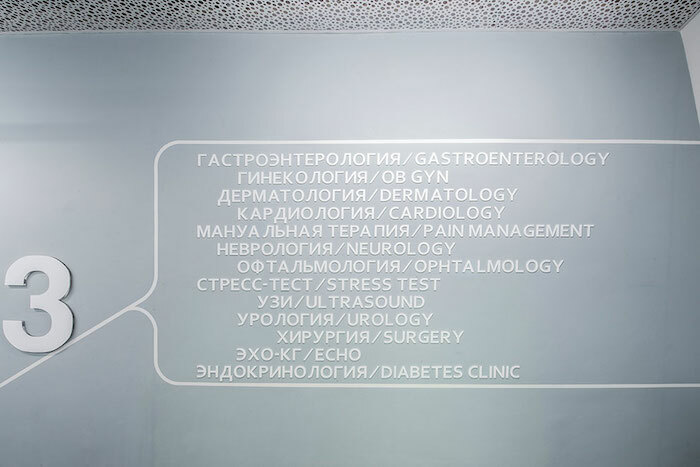 I visited GMS Clinic Smolenskaya. 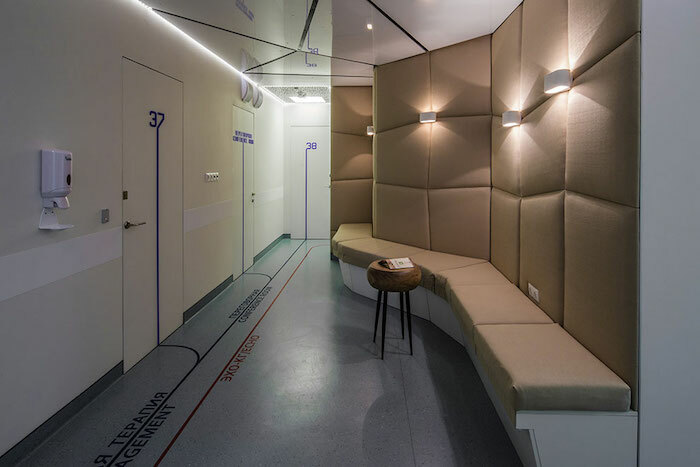 The location of the clinic I visited was just perfect for me, easy to find – just one minute from Smolenskaya metro station (good for those who travel by metro). I was met in the clinic by a friendly reception staff, who asked for my passport to register me in the clinic (it was my first visit). While I was taking off our coats, everything was ready for me to go to the doctor’s. The doctor came down to greet us and pick us up, and we went up to his room in elevator. Our doctor was Oleg Shipov. He behaved very professional and was very nice and patient to us. My son was not that nice to him at the beginning, he didn’t want to let the doctor touch him with unfamiliar gadgets ☺ I felt terribly guilty because I knew it was not the doctor’s fault, he was just too nice to my small son. After some time in the room we managed to start the procedure. My son finally felt he could trust the doctor! After the procedure has been done the doctor made me happy with the good news and gave me a printed conclusion. I could see the clinic had very progressive equipment. I’ve gone through medical treatment in the US and Germany, so I could compare. 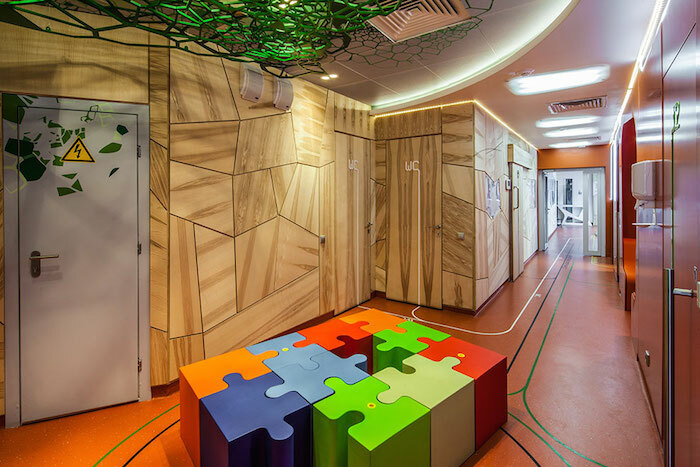 The design of the clinic is very nice, there is a special zone for kids, where kids can make themselves busy while waiting for their doctor. The whole atmosphere is very comfortable. The repair is of a high quality, everything is very clean, staff is very friendly and quiet. People visiting the clinic are very respectable and successful, you can see it by their look ☺ There are expats among them. The prices are transparent and can be found on the website of the clinic. They correspond to the market level. I liked the clinic very much. I felt comfortable there and I definitely recommend it to others.